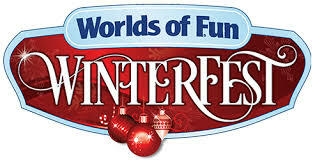 Yes it is barely September and we're already talking about Winter Fest. The Scrambler landing area has received lights on almost all of its trees already. We will have to see if they get used during Haunt as well. In an interesting move, the cabin on the train ride has been covered in lights. I honestly don't remember that happening last season.